Islamic State brutally attacked the internationalist youth group who met in Suruç on July 20. 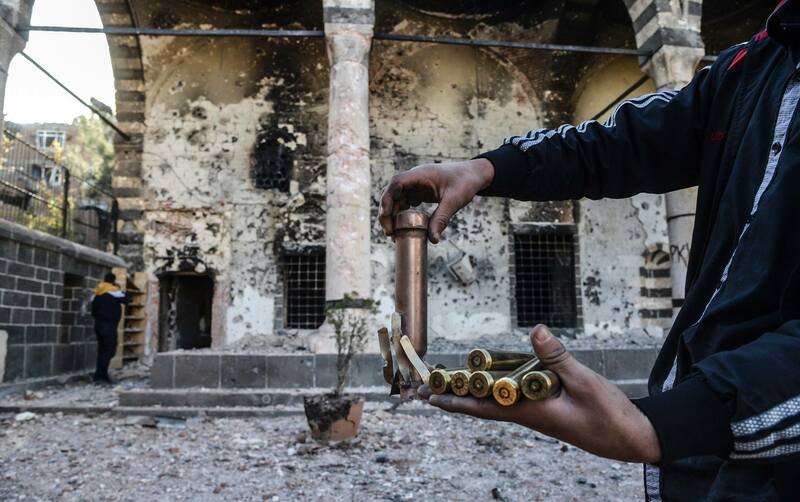 They had gone there to support the struggle for great humanity being waged in Kobani, and help rebuild the city. 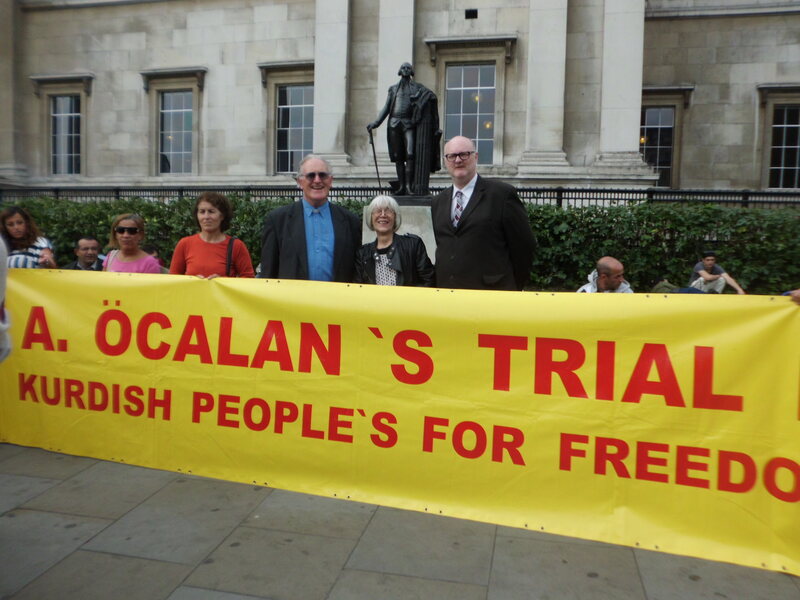 The lives of hundreds of Kurdish political prisoners in Turkey must be saved. 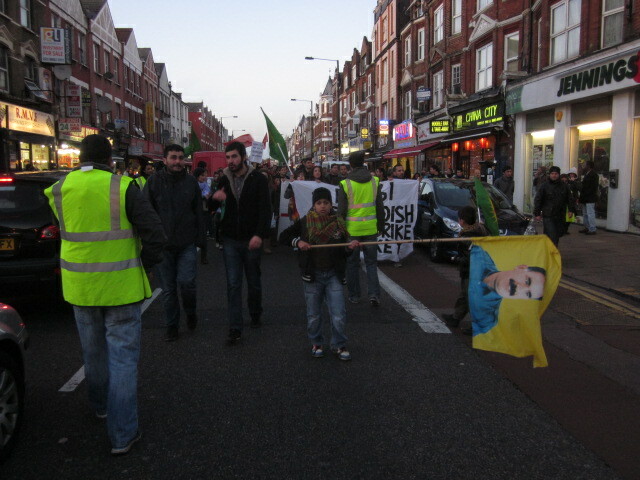 On Sunday, 11th November, more than 2,000 Kurds marched five miles across North London in solidarity with the Kurdish hunger strikes in Turkish prisons, which have reached their 61st day. The hunger strikes are reaching a critical stage, and some hunger strikers may be near death. 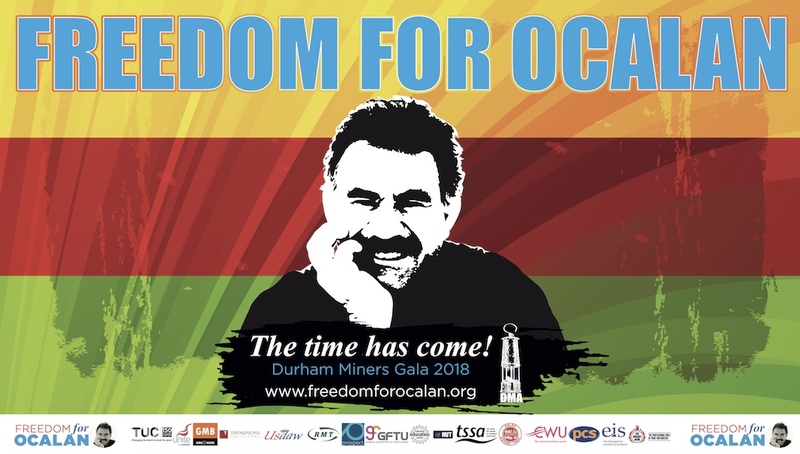 PRESS RELEASE ON ANNIVERSARY OF OCALAN’S KIDNAPPING! Abdullah Ocalan lived amongst the Kurds in Syria for many years having made the political decision to direct the struggle for Kurdish rights from outside of Turkey! His presence there left a lasting legacy amongst the Kurds in Rojava Kurdistan that is evident for all to see as, today, the Kurds in Rojava liberate themselves from many years of brutal Baathist rule! Abdullah Ocalan, the imprisoned leader of the Kurdistan Workers’ Party has been in prison since 1999. Eleven police forces equipped with gas grenades, water cannons, truncheons and tanks descended onto Amed last Saturday and clashed with Kurdish protesters calling for the release of Abdullah Ocalan. Police severely attacked the people joining the “Freedom for Öcalan” rally in Diyarbakır on 14 July. TOMA type vehicles, gas bombs and pressure water was used against the mass in the meeting area. 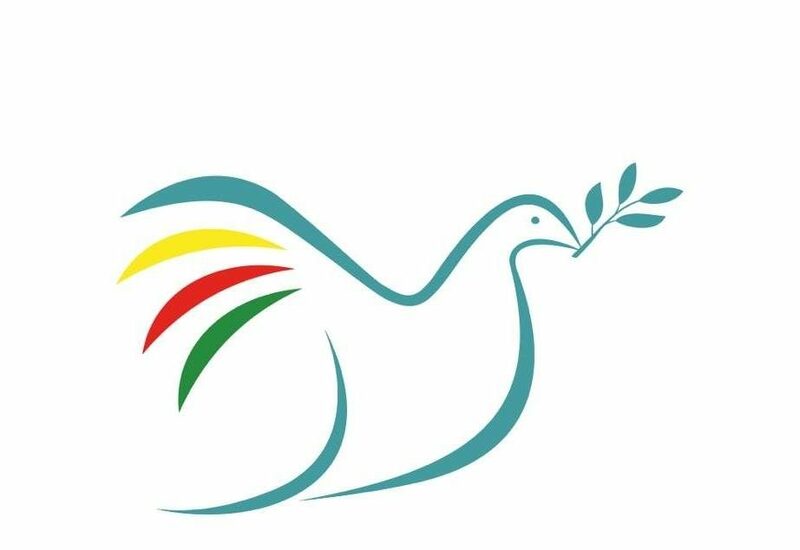 Many people, including dozens of children, three Peace and Democracy Party (BDP) deputies and Mayor Osman Baydemir were reported injured in attacks.